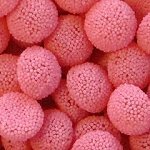 The candy for your sweet table must be attractive, delectable and top quality just like you would find in a specialized confectionary sweet shop. Stay away from commercially wrapped candies; they simply don’t belong on a gorgeous and stunning candy table. To achieve a well balanced, outstanding candy buffet, you need to diversify the flavours, textures shapes and sizes of the candies. Your assortment should be as pleasing to the taste as to the eye and, be pleasant for both fruity and tangy candy aficionados. 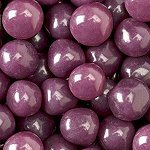 You’ll notice that for certain colour of candies such as purple, the sweets available are mostly all grape flavoured. To provide an interesting and wider range of flavours, it’s important to integrate other colours with different flavours to complement the primary colour of your candy buffet. 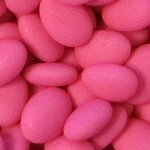 Some other candies, such as confetti almonds, and sixlets will taste the same no matter what colour you choose. You don’t want to repeat the same taste over and over again so it is best not to fill more than one jar with these types of candies. Below, you’ll find a selection of the most attractive, and preferred candies for candy buffets. They are available in wide variety of colours, and will for sure please your most discerning guests. 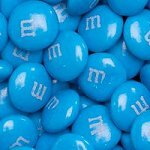 A favourite for candy bars, chocolate M&M'S available in a selection of 25 colours can be personalized with your initials, wedding date, and picture. 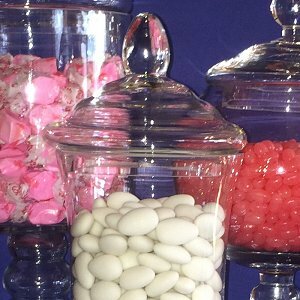 Traditionally used for wedding favours, confetti almonds are very popular these days for candy buffet. They have an elegant oval shape and are available in a variety of colours. The light bitterness taste of the almond coated with a fine layer or sugar that melts in your mouth represent the wish of a bittersweet long life together to newlyweds. Carefully packed in a suitcase, confetti almonds are suitable for destination weddings. 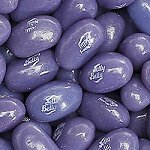 The gourmet candy of choice for candy buffet, the Jelly Belly bean is offered in a wide variety of colours and flavours. The true-to-life flavour of each bean is achieved by not only flavouring the outside candy shell, but the inside jelly as well. 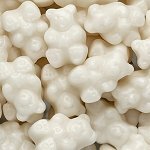 These cute gummy bears are available in many tasty flavours in colours to match any reception venue. A must for your candy buffet, they are perfect to fill larger glass jars. 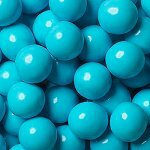 The small rounded sixlets are candy coated chocolate-flavoured candies. Its fun to eat crunchy texture makes it a nice addition to sweet table. A glass jar filled with sixlets is very attractive. Available in a selection of colours and flavours, tasty munchies are small candy coated gummies. The colour and texture of munchies make them a prime choice for candy buffets. These flavourful candy balls offer the perfect balance between sweet and sour. They are soft and chewy in the center, with a slightly crunchy shell on the outside. Available in a choice of colours and flavours, these attractive fruit sour balls look great in apothecary glass jars. 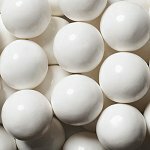 The visual effect of a glass jar filled with round, glossy gumballs is very appealing. They are available in a wide assortment of colours including black and white and will match any colour theme. 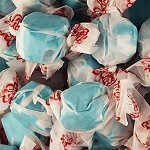 Fresh, soft and chewy, salt water taffy is available in a multitude of colours and flavours, each one as tasty as the other. They are perfect for filling a huge glass jar at low cost. 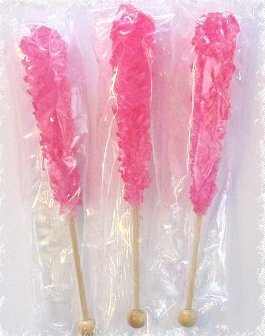 Individually wrapped, these crystallised sugar sticks add sparkles to candy buffets. Rock sugar sticks are produced in a variety of colours and tasty flavours and can be displayed in a beautiful clear glass vase, or in a charming, vintage style wood box. 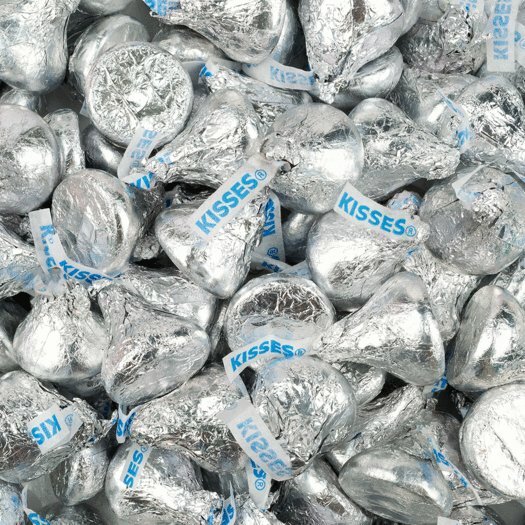 With a distinctive shape, Hershey's Kisses milk chocolate are available in wide selection of foil colours. They are truly tasty and a favourite for candy bar. Old-fashioned sticks have a distinctive shape and are very trendy for candy buffets. They are available in an array of beautiful colours and yummy flavours.